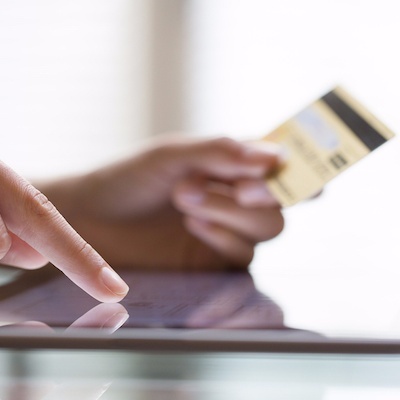 In the wake of the recent Equifax security breach, many people have taken the prudent step of freezing their credit. 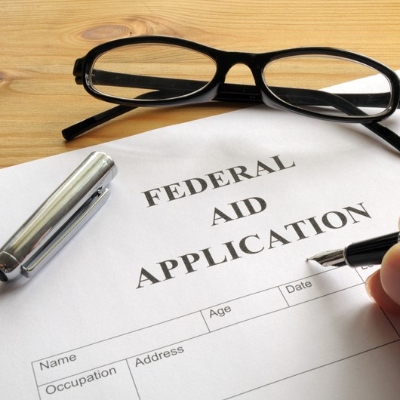 Learn how this could affect the financial aid process. 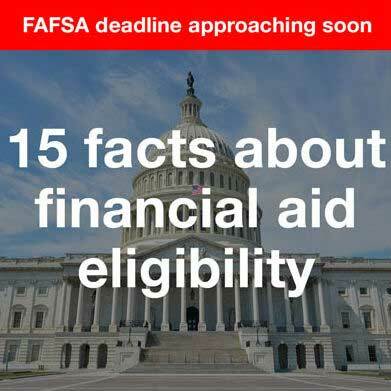 The FAFSA will be available October 1st for the 2018-19 school year . 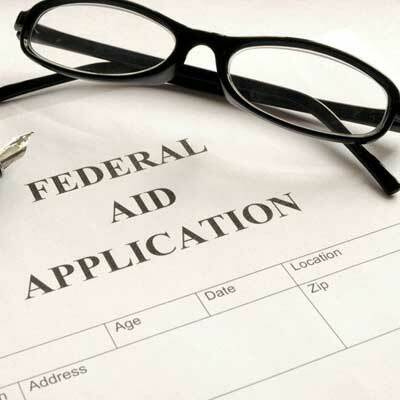 Learn about 10 steps to take before you apply to help maximize financial aid eligibility. 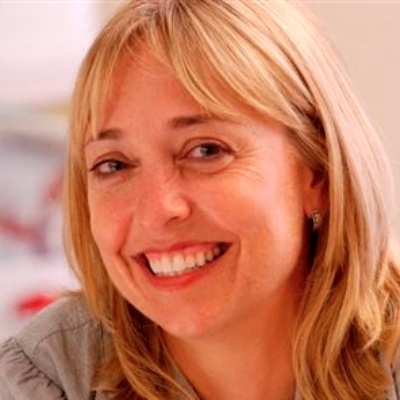 Join Brian Boswell and the Massachusetts Educational Financing Authority (MEFA)’s Julie Shields-Rutyna for a live Facebook event, Tuesday, February 28th. Brian and Julie will be taking questions from the audience on topics like 529 plans, financial aid and more. 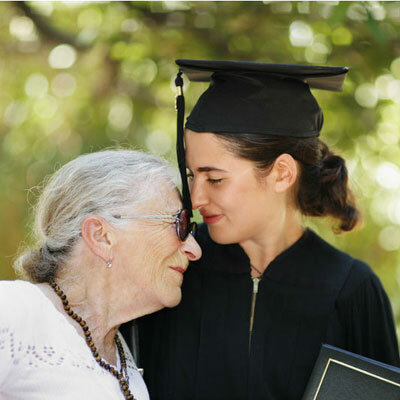 Learn how recent changes to the FAFSA could make it easier for some grandparents to help pay for college without impacting the student's financial aid eligibility. The absolute best way to make college more affordable for your family is to become an educated college consumer. 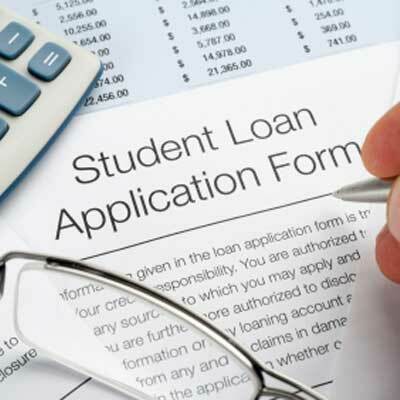 Applying for student loans can be a stressful and confusing process. 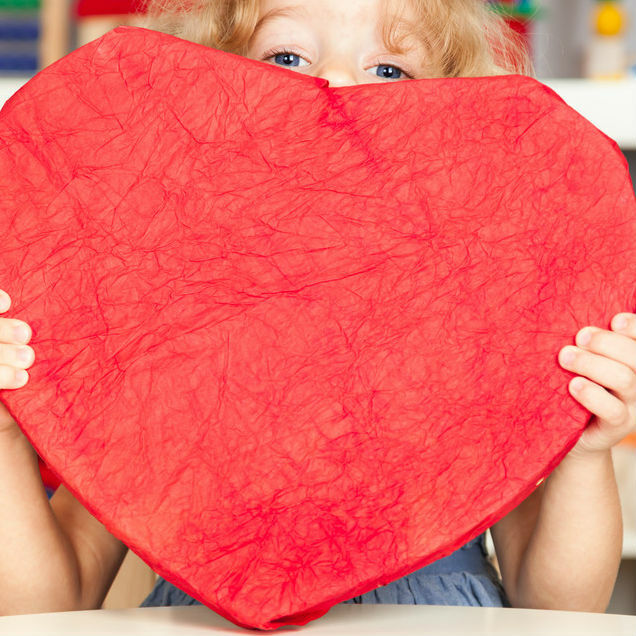 Here's how parents can help their kids get started with the process. 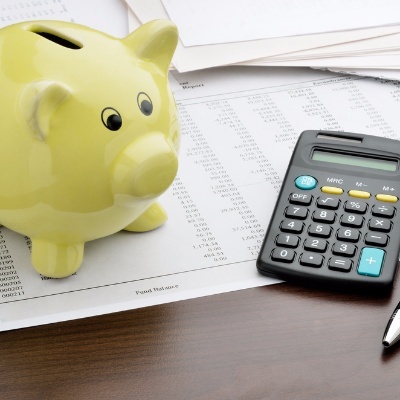 Even with all of the recent publicity surrounding 529 plans, many families are still confused about how they operate. 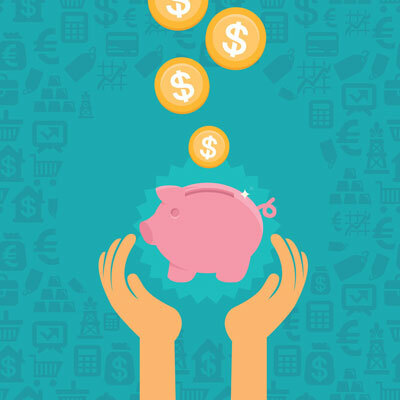 Click through this slideshow to view the biggest misconceptions according to this year's Annual College Savings Survey. 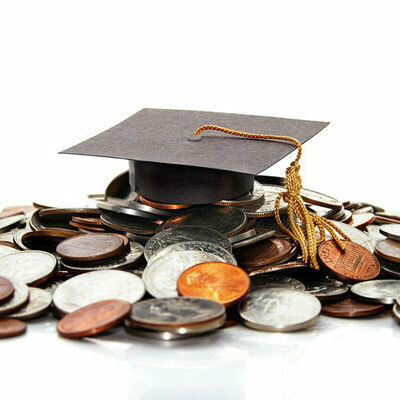 No matter what "type" of student you’re saving for, a 529 plan can be an excellent way to plan for college expenses. 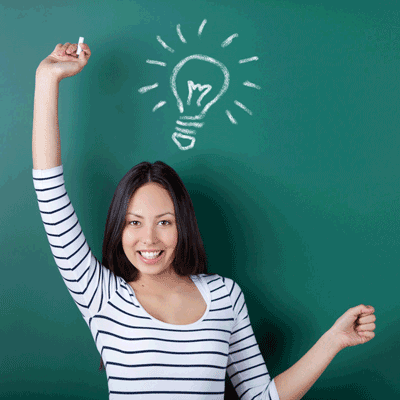 Click through our slideshow to see how a variety of students can each benefit from a 529 plan. 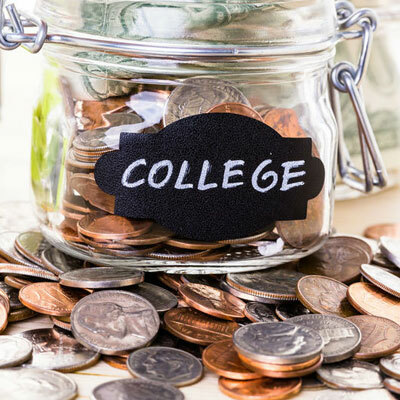 Parents can maximize their child’s education savings by learning about 529 plan rules and avoiding these six costly college planning mistakes. 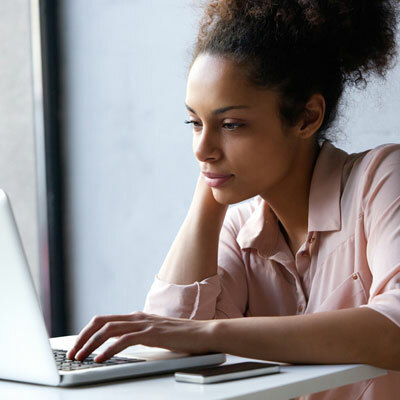 If you're one of the 40 million Americans who currently have an outstanding student loan, click through this slideshow to see seven important facts about how repayments work. 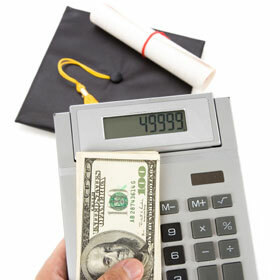 Are U.S. Savings Bonds still an effective way to save for college? Way back before smart phones, Netflix and Facebook, many families were using savings bonds as a way to set aside money for college. 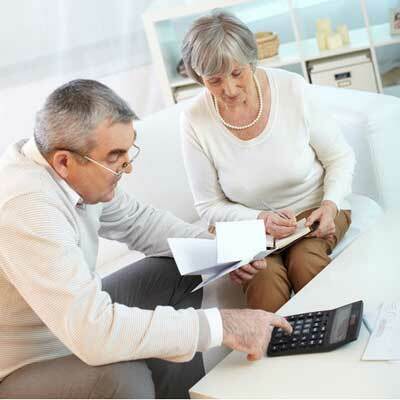 If you're still holding on to your bonds - is it time for an upgrade? 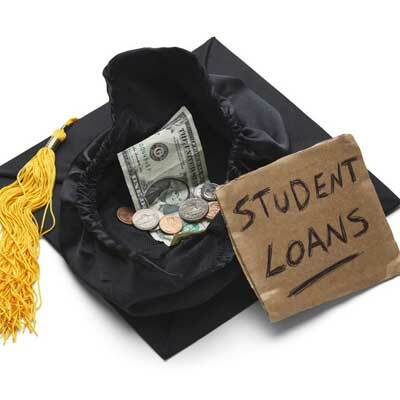 Will the Student Aid Bill of Rights help your family? Last week President Obama signed a presidential memorandum outlining a plan intended to help dissolve the student debt crisis. 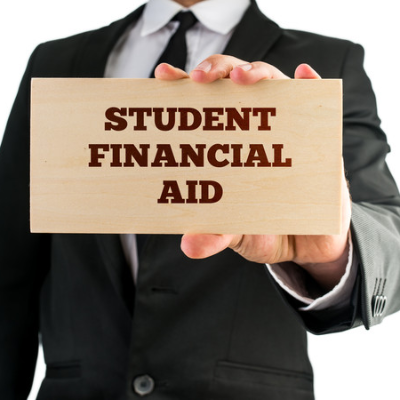 The Student Aid Bill of Rights focuses on four key issues related to helping students pay for college and helping graduates manage and repay their student loans. 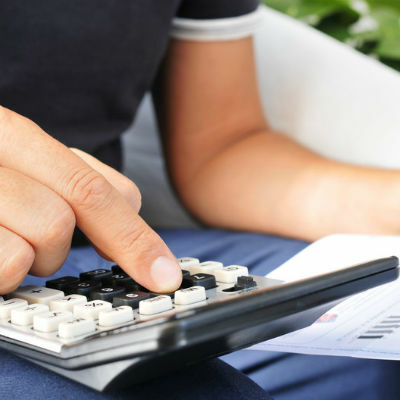 Getting to college without going into excessive debt isn’t easy, but it’s also not impossible. Here are 10 reasons why we think 529 plans are the most effective way for families to save for college. This week, the Obama administration released a 2016 fiscal year budget request, which details the President's plan to make education and job training top priorities. This slideshow lists the impact the proposed budget could have on certain areas of higher education. 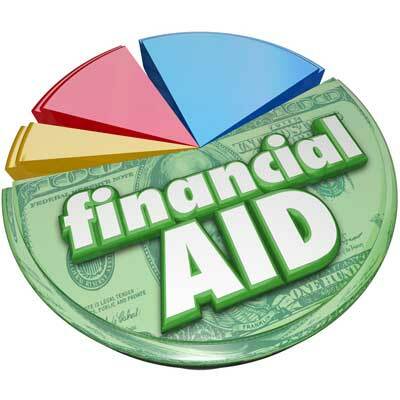 Before you fill out the Free Application for Federal Student Aid (FAFSA), it's a good idea to understand how your current savings, including those in 529 plans, are analyzed in calculating your financial aid eligibility. 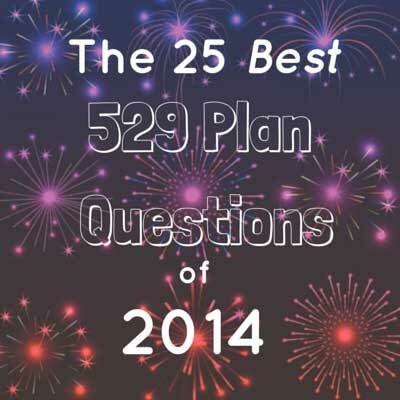 Is opening a 529 plan one of your New Year's resolutions? 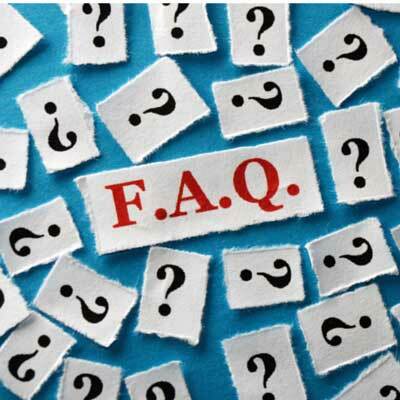 Here's a list of some of the most commonly-asked 529 questions (and their answers!) 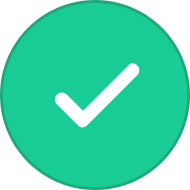 to help you stick to your goal. 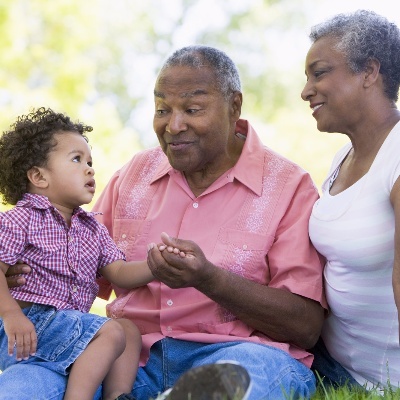 A 529 college savings plan can be a very effective way for grandparents to build a college fund for their grandchildren. 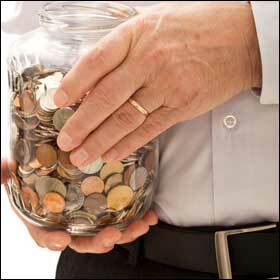 However, there are a few questions grandparents must ask themselves before opening a 529 account. Our newest "College Savings Timeline" Infographic focuses on what you can do during various stages of life to ensure an easy transition to college that won’t leave your child or grandchild burdened with excessive debt. You’re the parent of a high school junior, which means in just two years your child will be on his or her way to college. 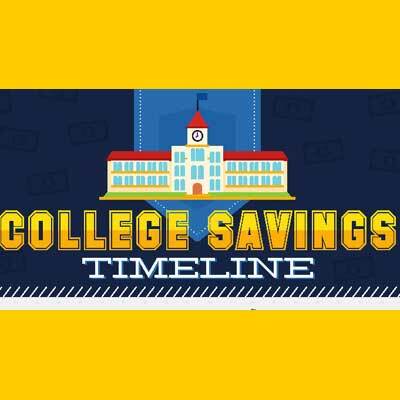 In this week’s College Savings Timeline, we discuss the five most important college planning steps for the final years of high school. 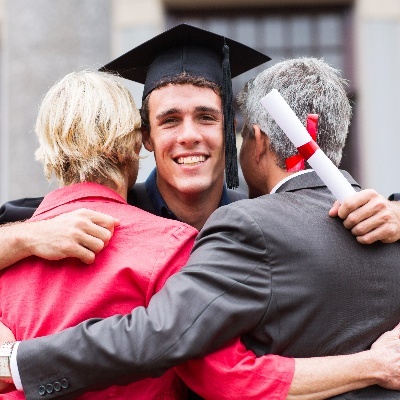 Recent survey data has indicated that parents' misunderstanding of 529 plans may be a significant barrier to their use of them. 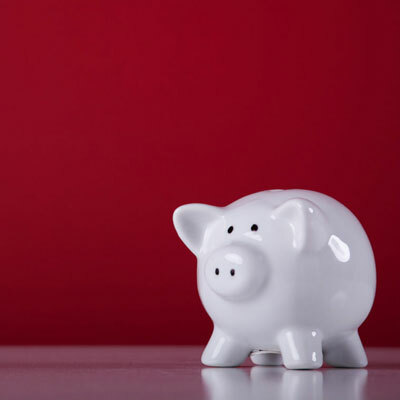 In this slideshow we present five of the biggest 529 plan myths along with the facts to set the record straight. The results of our Annual College Savings Survey show that there are still many people who are unclear about the functionality of 529 plans. 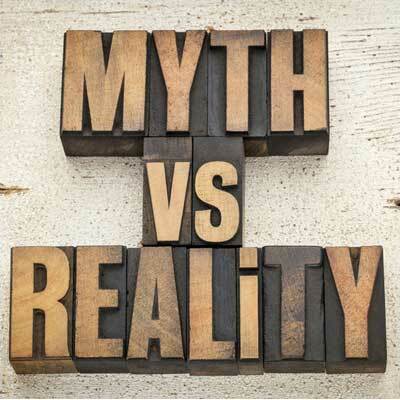 In this post, we discuss six common misconceptions and reveal the correct answers to help clear up some of the confusion. As college costs in America rise faster than the rate of inflation and total student loan debt surpasses $1 trillion, more relatives are exploring the idea of helping pay tuition for grandchildren, nieces and nephews. The Bank of Grandma and Grandpa - New video featuring our very own Joe Hurley! 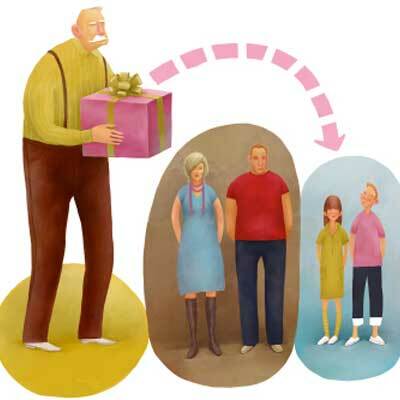 In the following video Joseph Hurley, Founder of Savingforcollege.com, explains the different ways Grandparents can assist with paying for tuition, taking issues like financial aid and taxes into consideration. 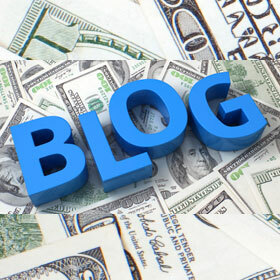 Welcome to the new and improved Savingforcollege.com Blog! Whether you are a new parent, grandparent or professional advisor, we are committed to offering the most timely and relevant college savings content while encouraging interaction, comments and feedback.